Beautiful pressing as usual for AP. 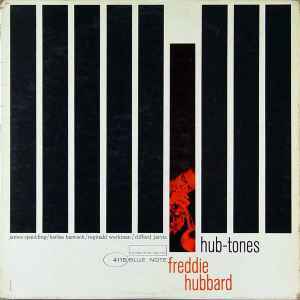 Excellent Hubbard album and a must own for fans of Jazz. Tracks 6,7 and 8 are not previously unissued. They appear on the U.S. RVG CD. I have it here.